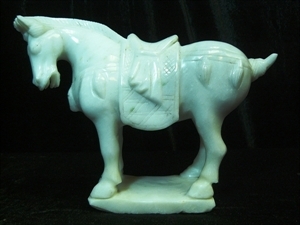 Welcome to Sellarts.com Online Jade Carving Store! 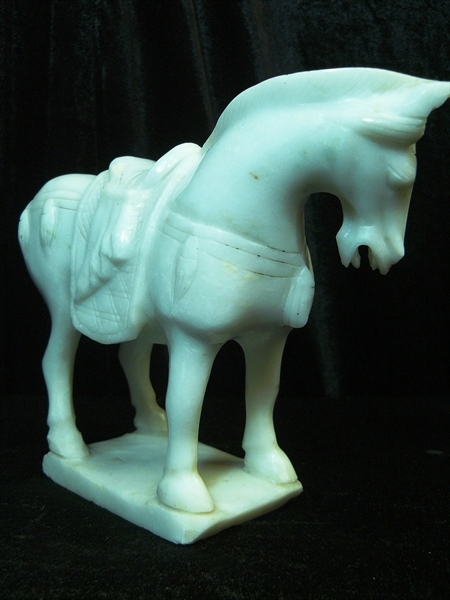 This is a white jade tang saddled horse. 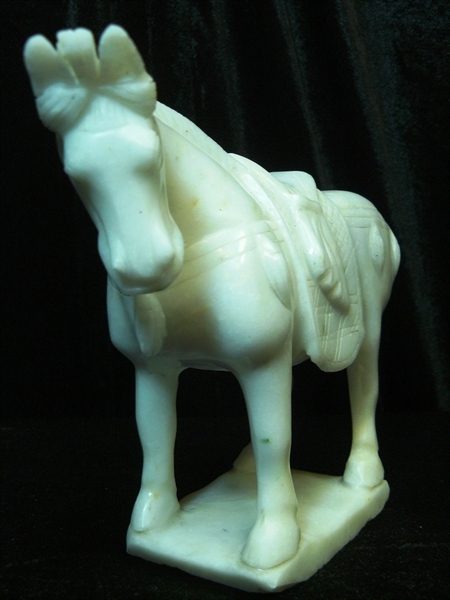 It is all hand carved from one piece of solid white jade. Copyright © 2019 Sellarts.com . All rights reserved.